Scrapbook Adhesives 126 3D WHITE FOAM SQUARES Adhesive 01610 at Simon Says STAMP! 01610 /0.4 This item is on reserve until If you would like to reserve this item now, you may purchase it now with the rest of your order. We will hold your order now and ship your entire order as soon as this item is back into stock. If you would like your order to ship now, please place this item on a separate order. Success, Scrapbook Adhesives 126 3D WHITE FOAM SQUARES Adhesive 01610 has been shared! Add dimension to projects. The permanent high-density squares are spaced for quick and easy removal and the top liner is easy to peel off. Great for all types of materials. Acid free & archival safe. 3L Consumer Products, the parent company of Scrapbook Adhesives, has more than 40 years of experience designing adhesives for the creative industry. 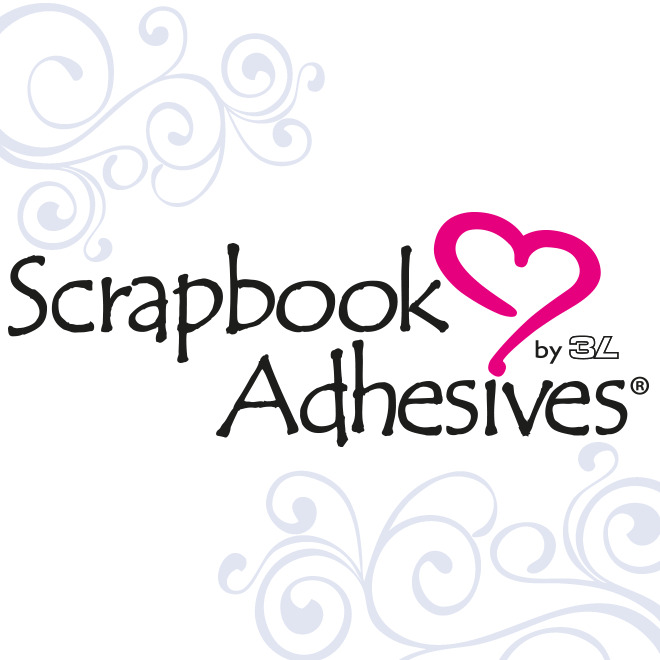 In 2004, Scrapbook Adhesives was launched by 3L brand inspired by you. Providing the most reliable, easy-to-use adhesive line to suit any papercrafting need. For the past 40 years, 3L has prided themselves on providing the best adhesives on the market!